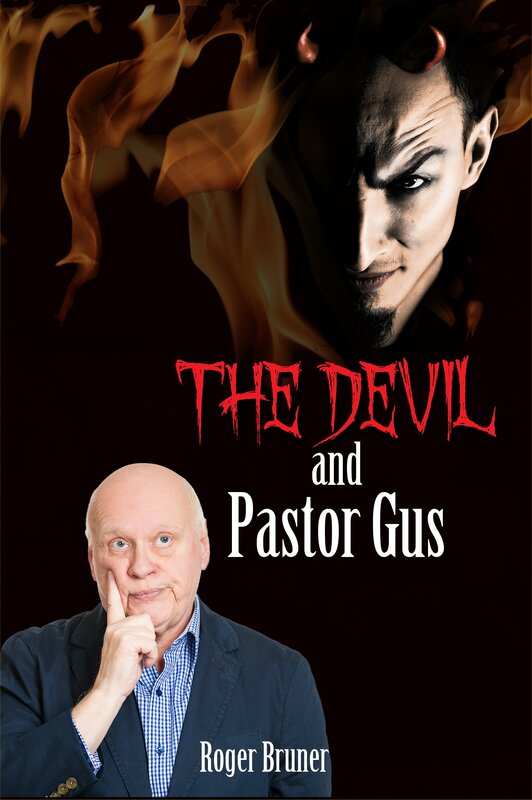 This entry was posted in Gasoline, On Aging Gracelessly, Quirkiness, The Devil and Pastor Gus, Uncategorized and tagged As I Come Singing, Conservative Use of Gas, Free Christian Lead Sheets, Free Christian Lyrics, Impractically Yours, On Aging Gracelessly, One of My Quirks, Roger E. Bruner. Bookmark the permalink. Quirky. That’s a quirky word. it’s certainly an eccentricity to be so obsessive about your driving habits. I’m the same way about my mileage. I think it’s important to use your tools correctly and keep them in optimum repair so to get the best use and most joy out of them. Like my knives in the kitchen. I keep them so sharp than even a slight nick can plunge to the bone. If you need to force your blade through an onion or tomato it’s past due time to sharpen it. Once I sharpened a set of knives for my neighbor because his employees were complaining. All three of the cooks ended up with serious cuts that day because they were not used to slicing so easily. I’ll mind my own business next time. I think ideosyncracies are the pleasure of humankind. Each person with their individual mannerisms, oddities or tics makes the world interesting. I seek those things out in people. I look for the unusual patterns of behaviour because I helps my perspective on the world. I am so glad everyone doesn’t like the same kind of food, or music, or clothes or this would be a dreary, unlikable world. Amen, Tom! Individual differences can be tough in the classroom, but they’re rather fascinating otherwise.